This USB powered desktop personal fan is compact and light weight. You can put it next to your notebook PC on the desk. Breezy wind is just right for personal use at 2 to 4ft distance. 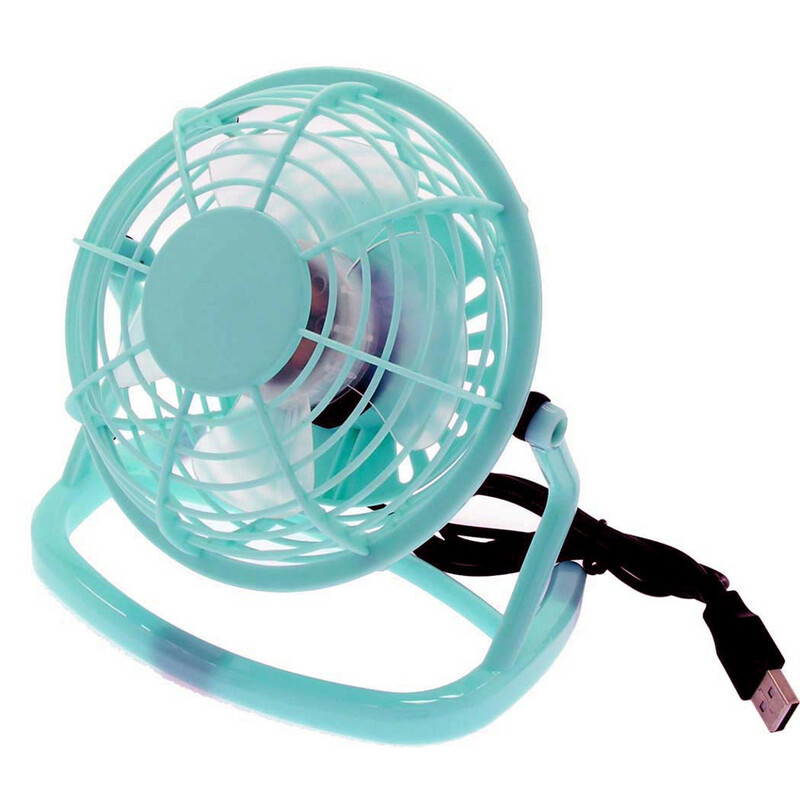 USB powered fan can be connected to USB port of your PC, USB charger adapter, or cell phone back up battery pack.